Trinity Road Churchyard Hoylake Wirral - St hildeburgh's parish church hoylake. 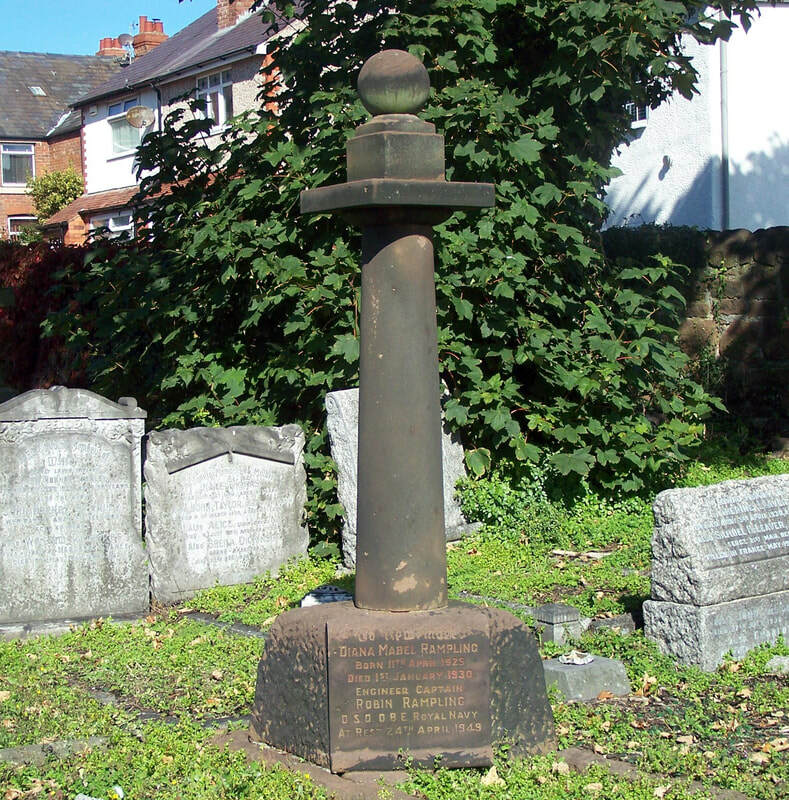 Trinity Road Churchyard is located about half a mile from St Hildeburgh's Church, in central Hoylake on Trinity Road - which leads off Market Street, Hoylake. (Please see the location map at the bottom of this page). The churchyard is the site of the former Hoylake Parish Church of Holy Trinity (which very sadly had to be demolished in the mid 1970's because it had become structurally unsafe). Holy Trinity Churchyard was opened for burials in the 1830's and over the following 150 years, the majority of local burials took place here (for the deceased of all Christian denominations). 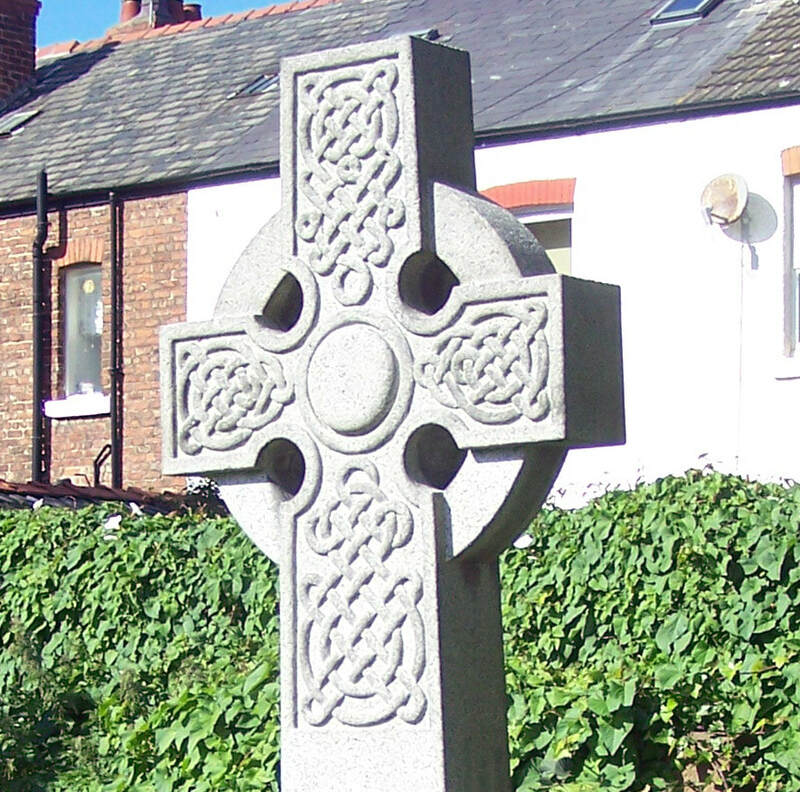 During this period of time, the care and upkeep of the churchyard was the responsibility of the Church of England Parish of Hoylake. 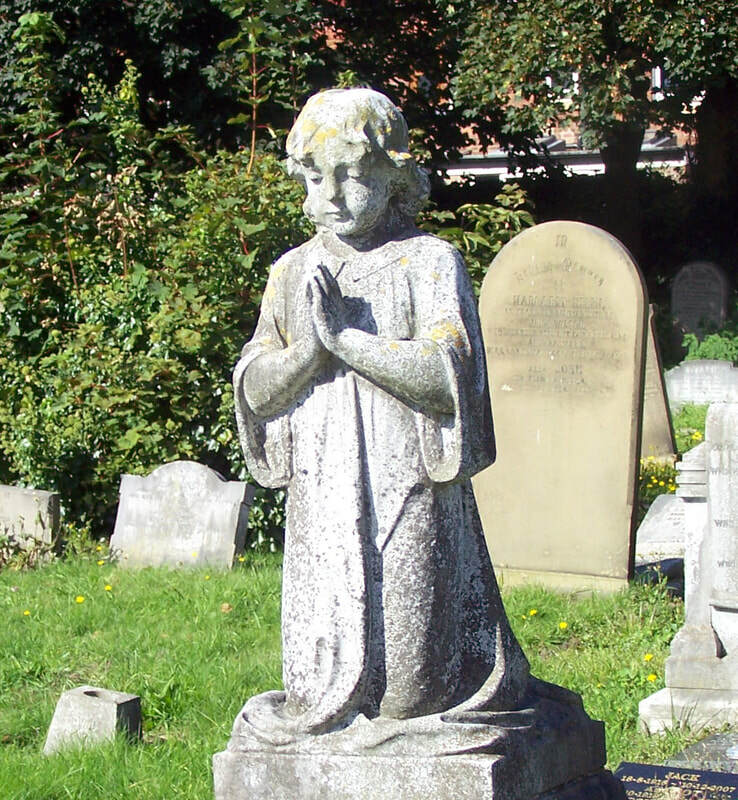 However, by the early 1980's, there was no room left to create new graves in the churchyard and the churchyard became classed (along with a great many other older British burial grounds) as a "closed" churchyard by government order. In common with the majority of "closed" burial grounds, the responsibility for the care, maintenance and upkeep of the churchyard ceased to be the responsibility of the local church and passed to the local authority (Wirral Borough Council). 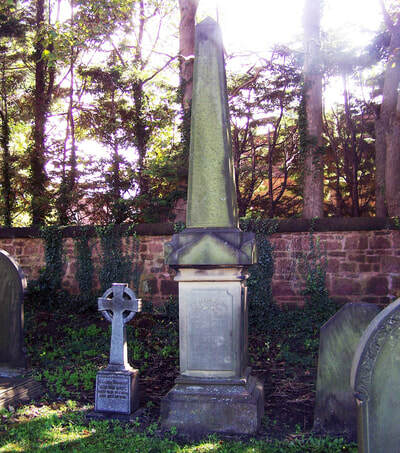 The local parish/St Hildeburgh's (as the current parish church of Hoylake) now has responsibility only for two matters in relation to the churchyard: First, arranging for burials in existing family graves (where space permits this), or the interring of ashes (there is still a central plot in the churchyard available for this). Second, approving the design of new gravestones and memorial tablets. St Hildeburgh's Church holds plans of the churchyard and records for more recent burials in Trinity Road Churchyard. However, in accordance with government guidelines and legislation, the older records and registers relating to the churchyard have been deposited in a publicly accessible archive - in the case of Trinity Road, this is Chester Record Office. For more details relating to the burial records, and contact information for the Chester Record Office, please see the "PARISH RECORDS" page of this website. 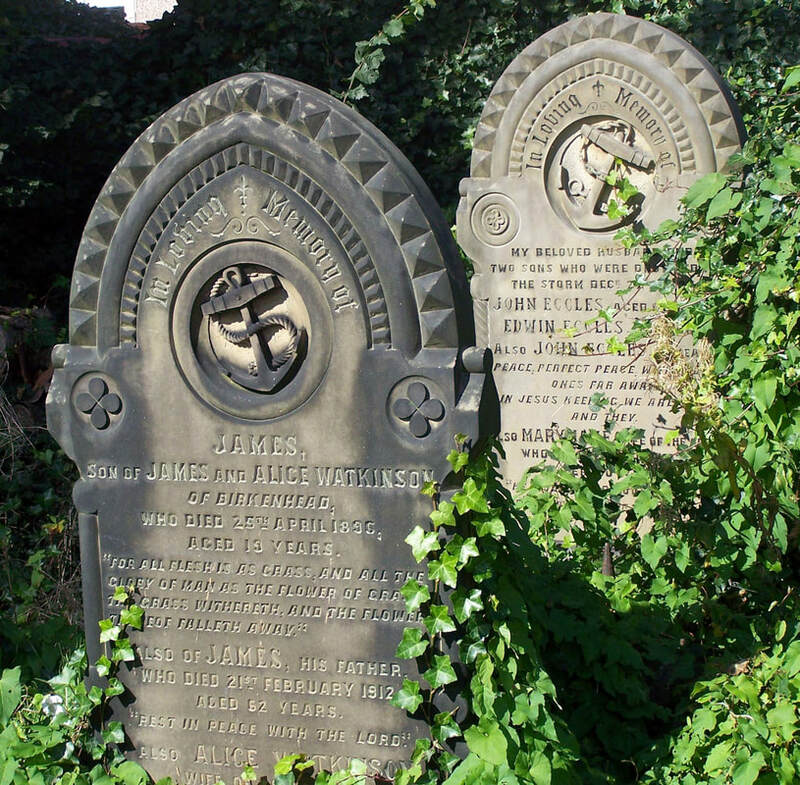 ​It can be challenging to find a particular grave or record of a burial. This is for several reasons: First, there are many thousands of burials in the churchyard. Second, some burials are not recorded on the gravestones in the churchyard (some graves have no gravestone or monument at all). Third, the records of burials are recorded in the burial registers in date order (not alphabetically), so if you are not sure precisely when a burial took place, it can take a considerable amount of time to locate a particular grave/burial record. 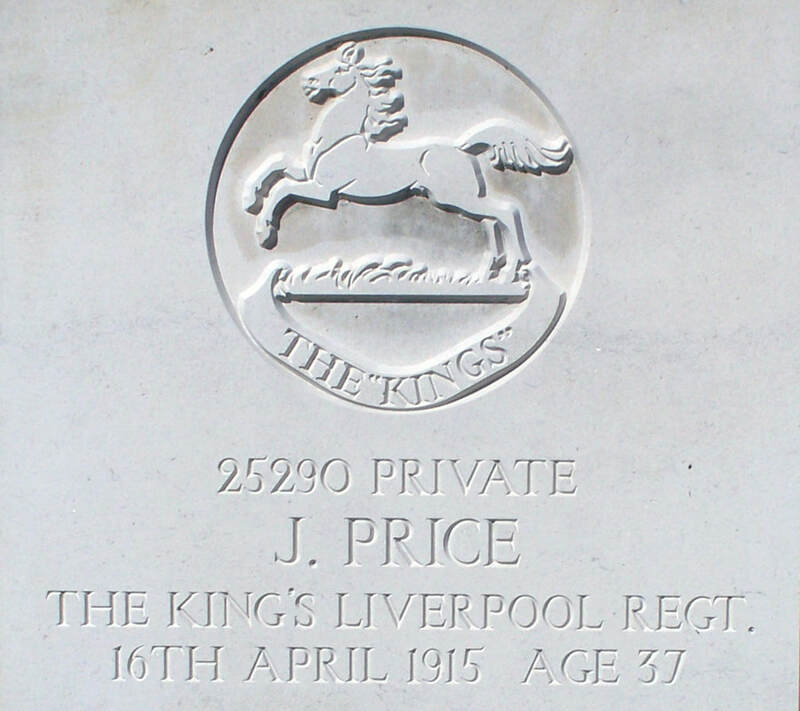 For most conspicuous bravery and devotion to duty near Moorseele on 14th October 1918, when the advance of his company was checked by two machine guns and an enemy field battery firing over open sights. At the head of eleven men only he charged the battery, capturing four field guns, two machine guns and sixteen prisoners. 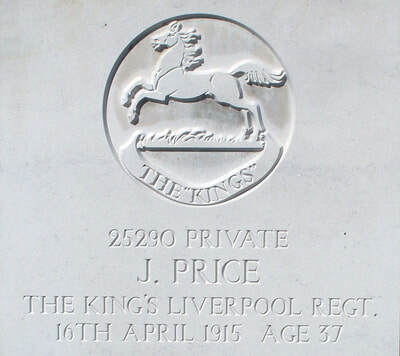 Again, on the morning of the 20th October 1918, Sjt. O'Neill, with one man, rushed an enemy machine-gun position, routing about 100 enemy and causing many casualties. Throughout the operations he displayed the most remarkable courage and powers of leadership. " 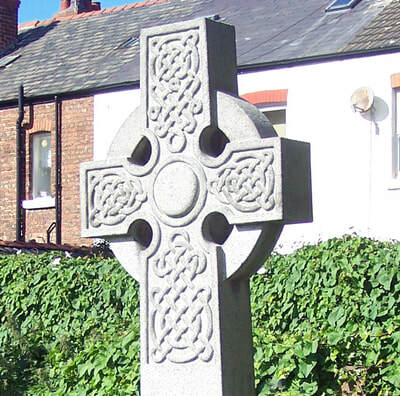 O'Neill died in Hoylake in 1942 (of natural causes).